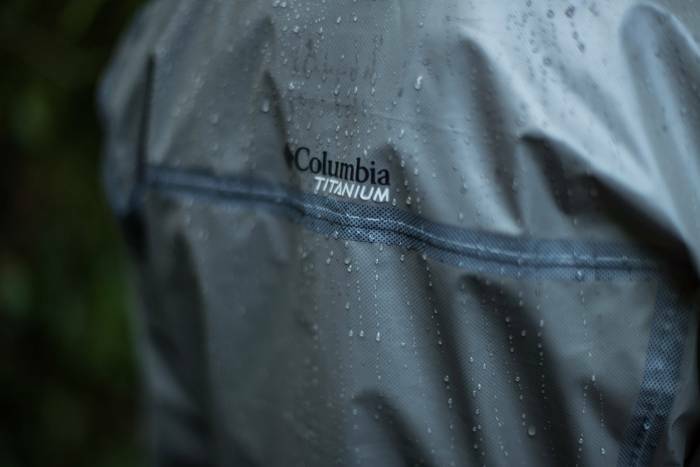 Columbia launched OutDry Extreme in 2016 as a waterproof-breathable solution in its jackets. The technology continues to evolve and has found its way across the brand’s top products in footwear, pants, gloves, and more. Few products stand out from the crowd like Columbia’s OutDry Extreme. It is visibly different from other waterproof-breathable fabrics. 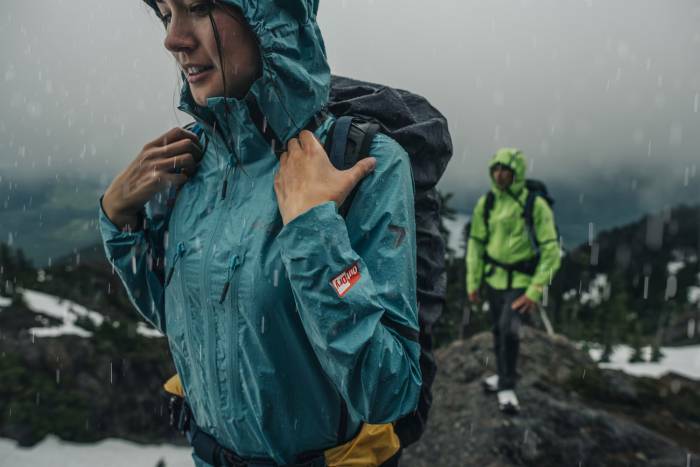 That’s because it puts the waterproof layer on the outside, instead of sandwiched between protective fabrics like most waterproof-breathable materials. We chatted with Woody Blackford, Columbia vice president of Global Innovation and Design, to find out why you should give this relatively new technology a try. 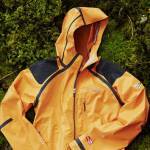 Columbia OutDry Extreme: Why Try It? OutDry Extreme changes how people experience the outdoors when it’s wet. It helps keep them comfortable for the adventures no matter the weather. Removing the textile exterior from a waterproof-breathable jacket solves the problem of “wetting out,” which makes a traditional jacket feel soggy when its DWR (durable water repellent) fails. 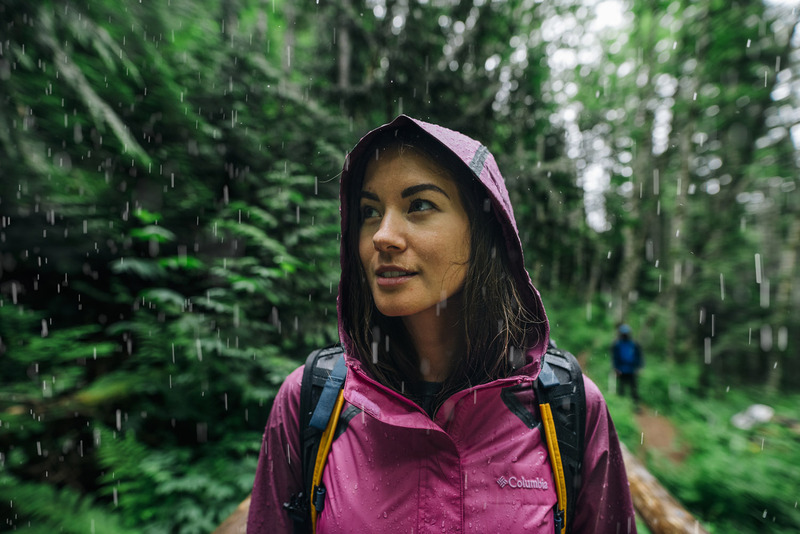 OutDry Extreme from Columbia Sportswear is a new kind of jacket that is more durable than most breathable hard-shell jackets, and it's possibly more waterproof, too. 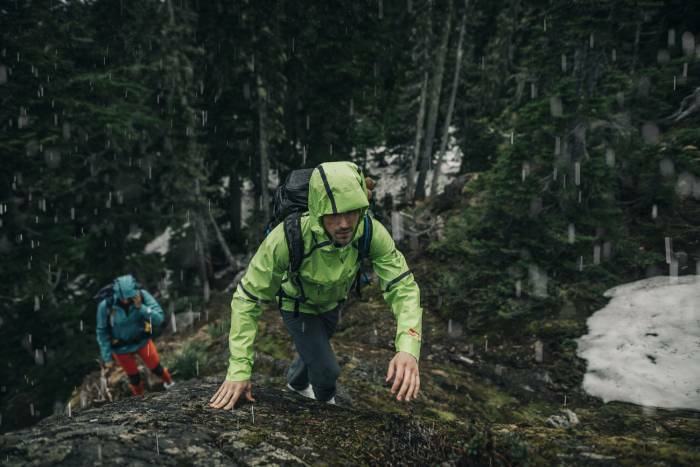 Unlike most waterproof-breathable fabrics, OutDry Extreme does not need a DWR finish. If you’ve used a jacket with DWR, you know it works great for a while, but it wears off pretty fast, requiring re-treatment. OutDry Extreme has a “permanent beading layer” that will never wet out. That’s important because, as Blackford noted, you don’t have a washing machine or dryer – both required to re-treat a jacket – in the field. That DWR layer also tends to be made of ecologically nasty PFCs. While many brands are working to make less hazardous DWR chemicals, Columbia is ahead of the curve by eliminating the DWR layer entirely. And the brand took it a step further. In 2017, it launched its OutDry Extreme Eco line, which is made without fluorocarbons and contains recycled fabrics and trims. The faces of garments and shoes made from OutDry Extreme feel similar to very soft rubber. It also has one of the great characteristics of rubber – just hose it down to clean! Muddy boots or shoes? Hit them with the hose. Plus, they’ll stay dry as the dirt floats away. This post is sponsored by Columbia Sportswear. Be sure to check out its line of OutDry Extreme gear.